Quality and safety in patient care requires managers and clinicians who are equipped to lead organizational efforts. SPHA 557 Quality of Care (MHA Year One) will provide students with an understanding of quality and its various dimensions, as well as the aspects of health care quality improvement and measurement. The first lecture and discussion sessions are intended to ‘set the stage’ by exploring the foundational aspects of quality, including how it is defined, various models for improving quality of care and the pivotal role of measurement. The latter will explore models of large scale change as well as the role of culture in health care outcomes and change management. 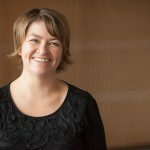 Christina Krause is the Executive Director with the BC Patient Safety & Quality Council. 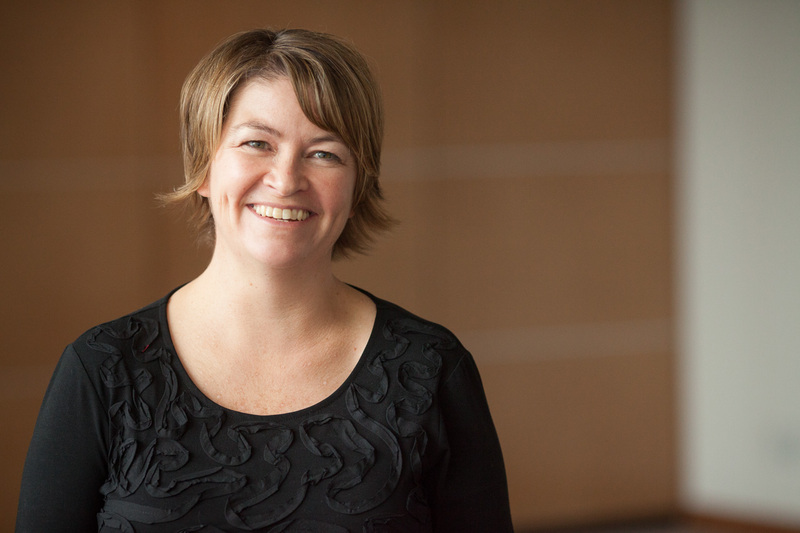 Her passion and interests include the use of social change models and network theory in efforts to engage and mobilize stakeholders to improve quality of care. More recently, this has expanded to include social media to create enhanced connections and shared learning. Christina was an author on the Canadian Disclosure Guidelines and serves as Master Faculty with the Institute for Healthcare Communication’s Disclosing Unanticipated Medical Outcomes. Christina holds a Masters in Science in community health and epidemiology from the University of Saskatchewan, and a Bachelor of Home Economics in family science and nutrition from the University of British Columbia. She is also an EXTRA Fellow with the Canadian Health Services Research Foundation.